Twenty Two luxury Fort Lauderdale Condominiums about to be built and destined to be one of Fort Lauderdale's finest residences. 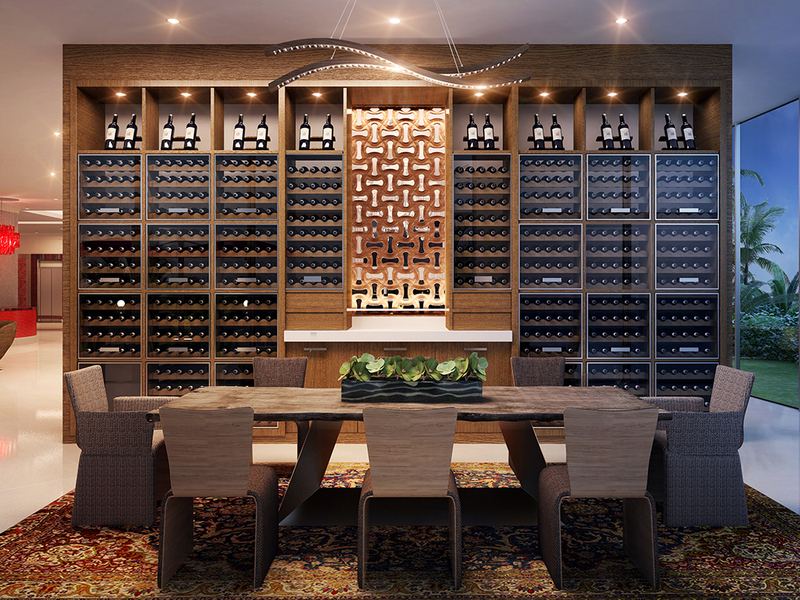 Created by the team of Adache Group Architects, Zelman Style Interiors, Grand Birch LLC, and the Wilkin Hults Design Group, Privage will be creating a lifestyle on Fort Lauderdale's famed intracoastal waterway. All Privage residences are over 3000 square and feature elegantly designed living spaces with floor to ceiling glass offering views of downtown Fort Lauderdale and the intracoastal waterway. The buildings exterior and common areas are designed with contemporaty elegance in mind. If you are thinking about a luxury condominium in Fort Lauderdale, Privage's pre-construction opportunites are worth a visit. Read moreabout the Privage Fort Lauderdale! 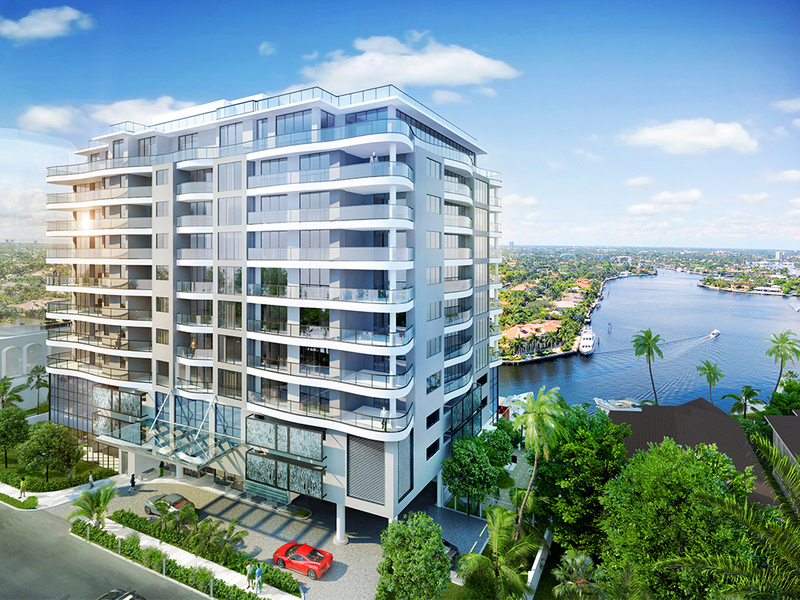 Located directly on the intracoastal, Privage will be the first building built along the waterway in Fort Lauderdale in almost ten years. This location is what waterfront living in Fort Lauderdale is all about with easy access to the beach, the port of Fort Lauderdale and the constant boat parade at your doorstep. Beautifully designed chefs kitchens will feautre top of the line applaince throughout and gas cooking. The large intracoastal balconies fully equipt with a wet bar will remind owners this is the finest of waterfront locations. Ready to take a look at Privage? For additional information contact Eric Miller at Keller Williams Fort Lauderdale with the contact form below or call Eric today at 954.383.8170 with any questions. Ready to make an appointment to view this incredible property ? For all your Fort Lauderdale real estate needs and an introduction to Privage, we are always here to help as your buyers agents in the Fort Lauderdale area.